Ahhhhhmmmm… Ahhhhhmmmm… It’s a Zen thing. Good morning faithful readers! Today we’re going to talk a bit about what I like to call “Slackware for the faint of heart” – Zenwalk Linux. Zenwalk is a tight, lite, and beauteous thing to behold. Only a geek can see beauty in operating systems, but it’s there. I assure you. Zenwalk (originally Minislack) is based on Slackware. Its default desktop environment is the “little mouse that roars” – Xfce. For those of you unfamiliar with Xfce, it kinda’ looks like Gnome, but it’s a whole lot less bloated and much faster. 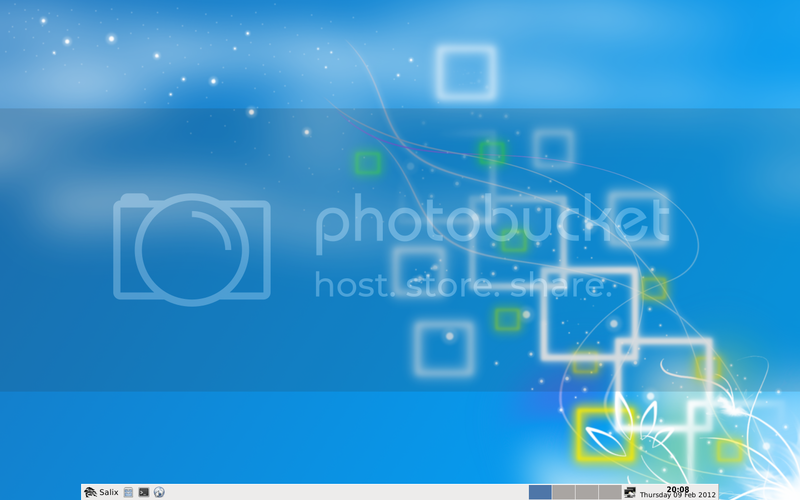 Click HERE for a nice Zenwalk/Xfce screenie. Sharp looking, huh? It’s extremely customizable, so you can easily make it your own. I first ran across Zenwalk about four years ago when I was experimenting with Slack-based Linux distributions. I was impressed from the very first boot up. Not only is Zen relatively easy-peasy to install, but it’s also easy to customize and operate. You don’t have to be a Linux whiz kid to drive this baby. And with all that going for it, it still has the guts of Slackware… one of the most stable distributions of GNU/Linux ever created. Zenwalk Linux also has a few other things going for it. It has a dedicated development team, a wonderful support community, a great wiki, and excellent documentation. Don’t just sit there. Run on over to the Zenwalk Main page and grab yourself the version of your choice. It’s free. Of course, any assistance you can offer is always welcome. Ahhhhmmmm… you feel calmer just thinking about running Zenwalk, huh? This article was originally published on my Nocturnal Slacker | Lockergnome blog. You can see it there by clicking HERE.